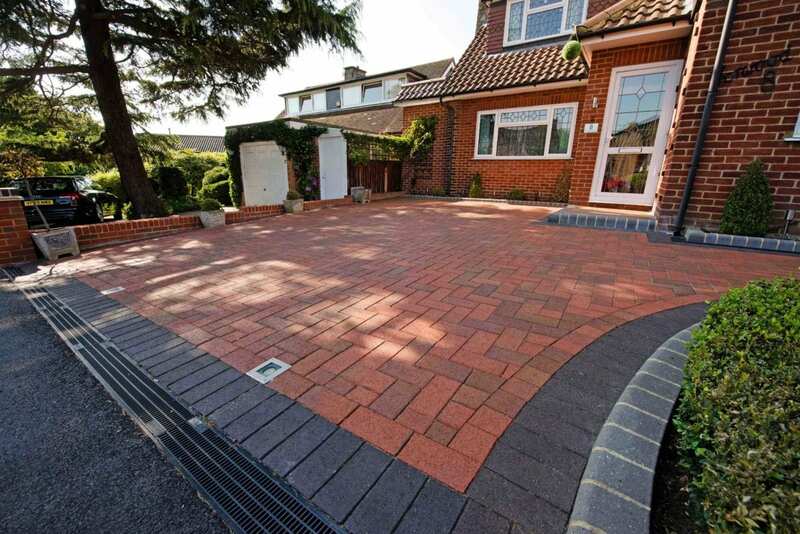 Diamond Driveways are proud to offer the versatility of clay paving designs. Clay paving and clay pavers have been used in landscape design for hundreds of years and is still a material of choice. 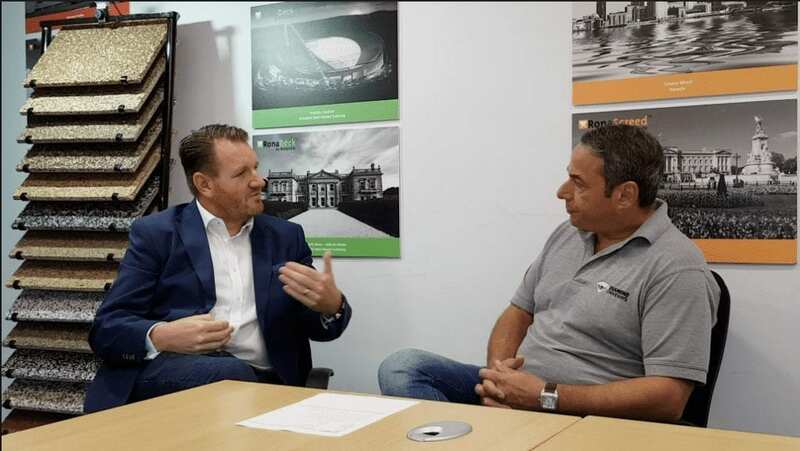 It continues to offer the most durable material in projects small or large; domestic and commercial. 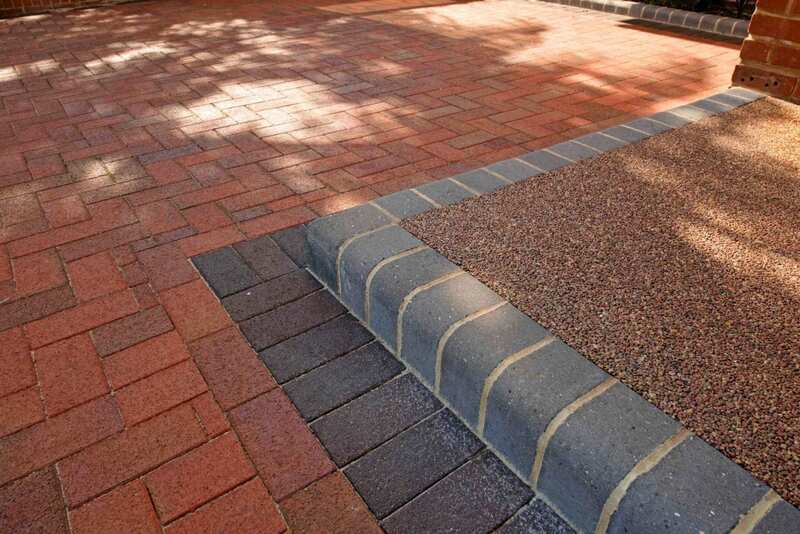 Clay paving driveways provides a wide choice of colours and finishes; allowing for both modern and traditional design requirements. Clay pavers are a favourite of designers and architects as it adds rich warmth to a property. Clay pavers can also add character and charm to your home. There are many styles of clay pavers from an old brick look to more modern and contemporary shapes and colours. As well as looking good, clay paving is also hard wearing and durable. It’s no wonder that it is the driveway material of choice for discerning customers. So, if you are looking for driveway ideas or a material that gives you elegance, style and a long life then clay paving could be the choice for you. 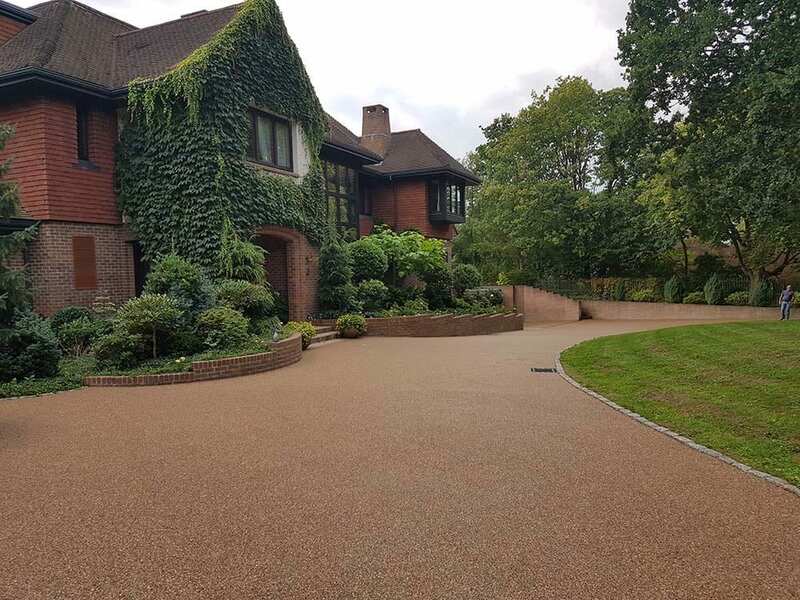 With a wide choice of colours, shapes and styles, the material is perfect for those of you who want your driveway to stand out. 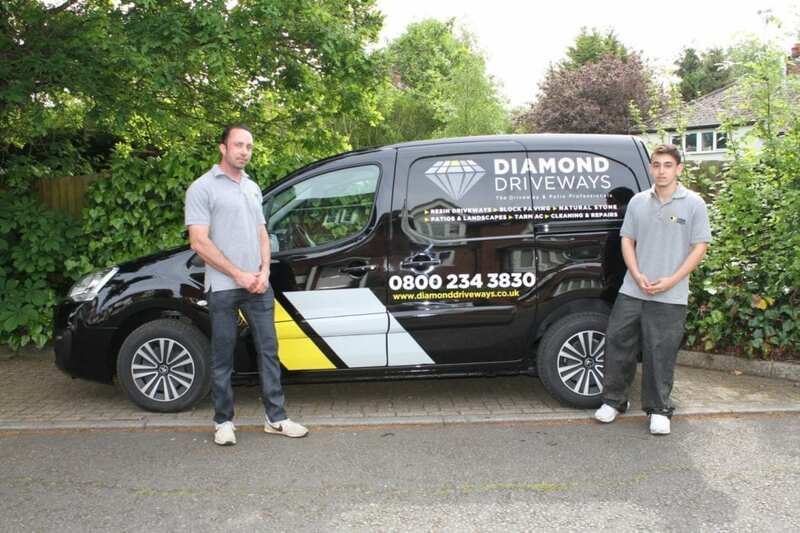 Diamond Driveways is here to help you choose the right bricks for you, to help you design your driveway and provide a second to none service to give you the drive that you want.